Organization and education were needed in order to promote the interests of Icelandic craftsmen in the mid-nineteenth century. 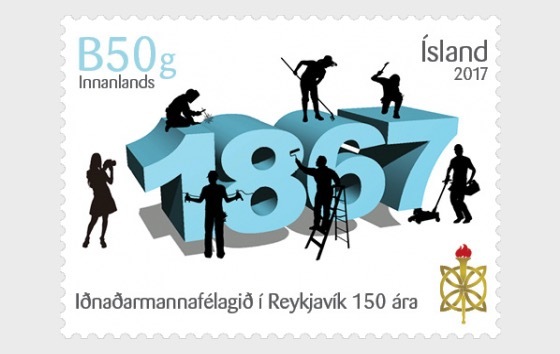 This development began when the Reykjavík Craftsmen Guild (IMFR) was founded on February 3, 1867. The founders were 31 in number, all of them craftsmen working in Reykjavik. The overriding purpose of IMFR was to promote the education of skilled workers and strengthen institutions that worked for their benefit. The IMFR history is interwoven with the history of the city of Reykjavik. In 1869 the IMFR founded an evening school. Operations of the association ran into financial difficulties and school instruction came to a halt in 1890. At a meeting in IMFR in March 1901, the board of directors presented plans to establish evening classes for craftsmen. Schooling with the new arrangements began with the Technical College in October 1904. The IMFR took steps to build a statue of Ingolfur Arnarson, and on its centennial celebrations in 1967 it presented the Mayor of Reykjavik with a celebratory symbol, a chain which the Mayor wears on festive occasions. Members of the IMFR now number around 290. 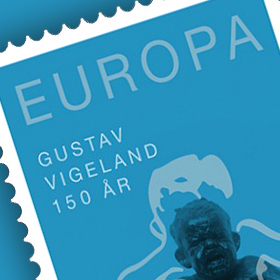 The association supports all cultural and educational work done in the interests of Icelandic industry.